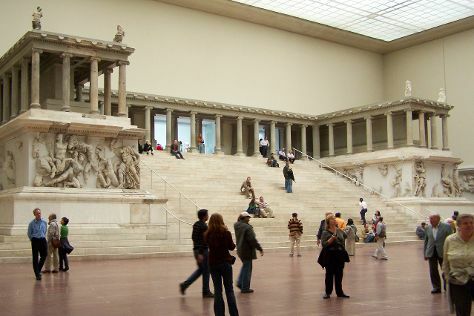 Kick off your visit on the 28th (Sun): look for gifts at Ritter Sport Bunte Schokowelt, then wander the streets of Potsdamer Platz, then look for gifts at Boxoffberlin, and finally see the interesting displays at Pergamon Museum. To find reviews, maps, traveler tips, and more tourist information, read Berlin trip planner . If you are flying in from Norway, the closest major airports are Berlin-Tegel Airport and Berlin-Schönefeld Airport. Wrap up your sightseeing on the 28th (Sun) to allow time to travel back home.